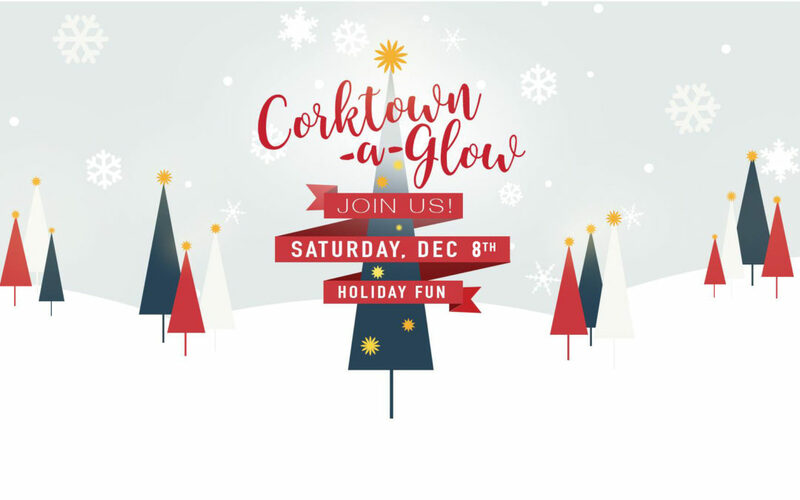 Corktown is coming alive for the holidays! The event will feature a FREE bus that will be making stops around the neighborhood. You can hop on and off the bus for free from 12 p.m. – 6 p.m. this Saturday to get some holiday shopping done. You can also bring the kids to Bagley + Trumbull at 5 p.m. to roast marshmallows, drink cocoa and meet Santa himself! Then, at 6 p.m. there will be a tree lighting ceremony at the same intersection. Many of the local bars and eateries will be featuring specials during the event. The Detroit Police department will also be collecting toys and socks for families in need. You can drop off these items at any of the Corktown-a-Glow participating locations listed above.